The incredible true story of Donald Crowhurst (Colin Firth), an amateur sailor who competed in the 1968 Sunday Times Golden Globe Race in the hope of becoming the first person in history to single-handedly circumnavigate the globe without stopping. With an unfinished boat and his business and house on the line, Donald leaves his wife, Clare (Rachel Weisz) and their children behind, hesitantly embarking on an adventure on his boat the Teignmouth Electron. 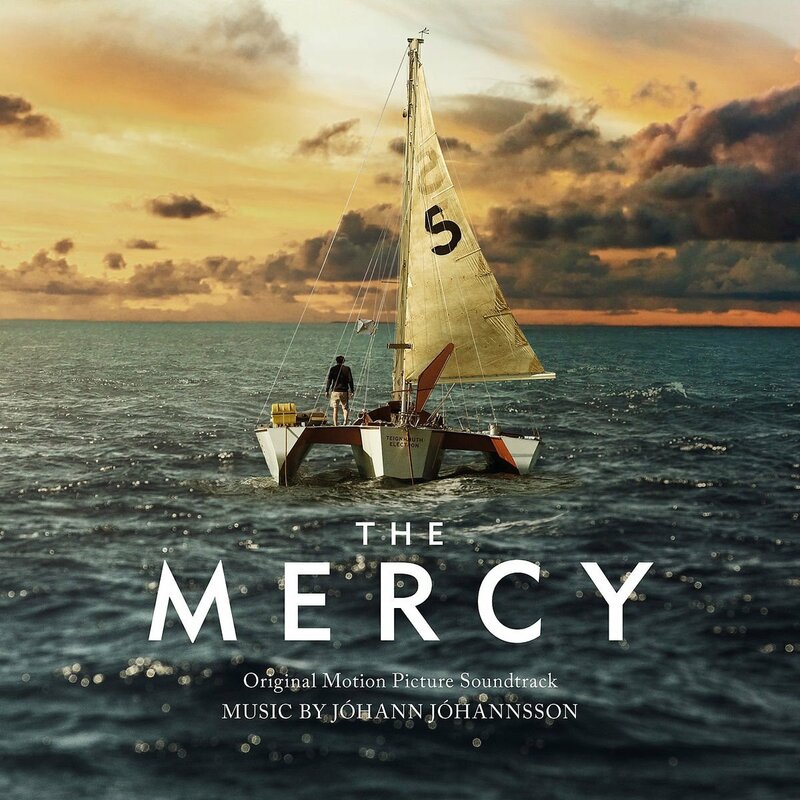 The movie soundtrack of The Mercy will be released on February 2, 2018 by Deutsche Grammophon.